Bonnyville, Alta. 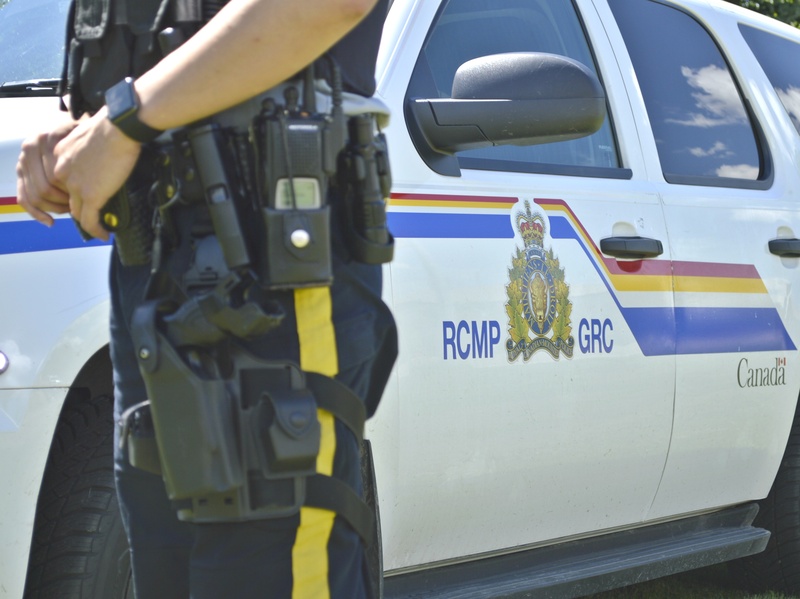 – On Feb. 27, 2019 at approximately 11:20 p.m., Bonnyville RCMP responded to a break and enter at a business on the north side of Bonnyville. Prior to police arrival, the owner of the business was hit by the fleeing U-Haul truck used in the offence and suffered minor injuries. Police located the truck driving on Highway 28 at a high rate of speed and a pursuit was initiated. The truck came to a stop near the Village of Glendon where the suspect driver then reversed into the police cruiser that was pursuing it. A passenger jumped out of the truck and was arrested without incident before it sped off a second time. A police officer suffered minor injuries as a result of the collision and was taken to hospital. After fleeing the truck collided into a ditch near St. Lina and the suspect driver fled on foot. He was apprehended a short time later by RCMP Police Dog Services. He suffered minor injuries and was taken to hospital and later released back into police custody. He was also wanted on three outstanding warrants from Bonnyville RCMP. 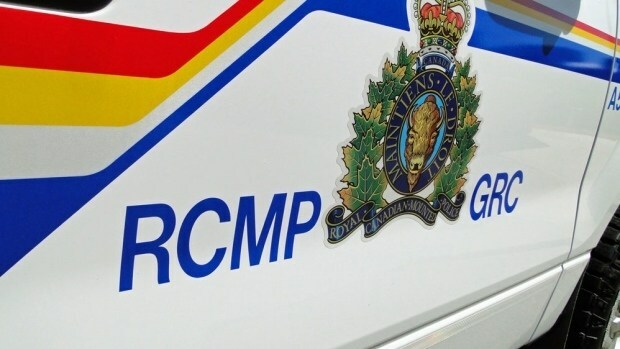 Bubar was remanded into custody after a judicial hearing and will be appearing in Bonnyville Provincial Court on March 5, 2019. She was also wanted on a warrant from Bonnyville RCMP. 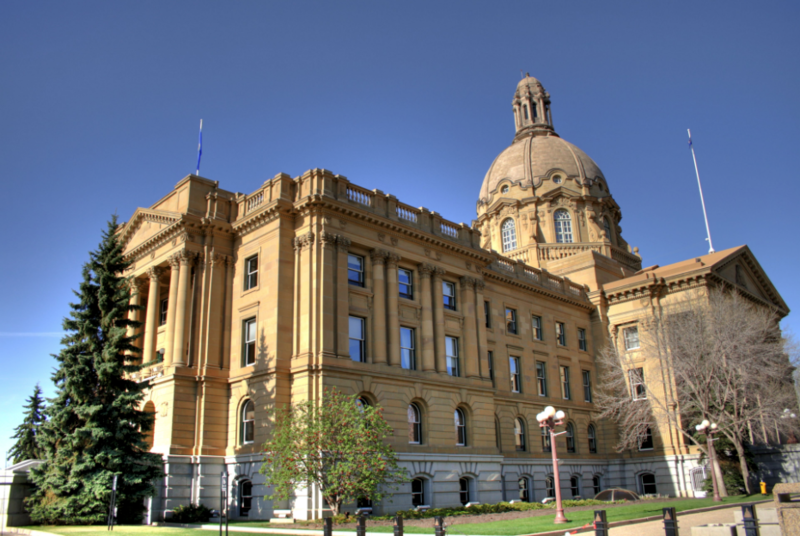 Desmarais was released after a judicial hearing with conditions and will be appearing in Bonnyville Provincial Court on March 26, 2019.